Framed Poster Different types of cheese over old wooden table. Poster Red Wine and Cheese. Romantic Lunch Outdoor. 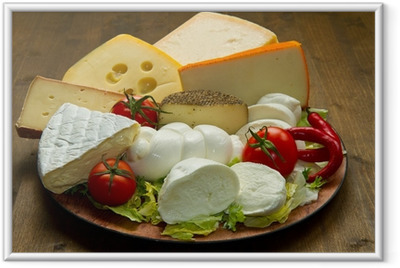 Poster Different types of cheese over old wooden table. Poster Quarter of Emmental cheese head.